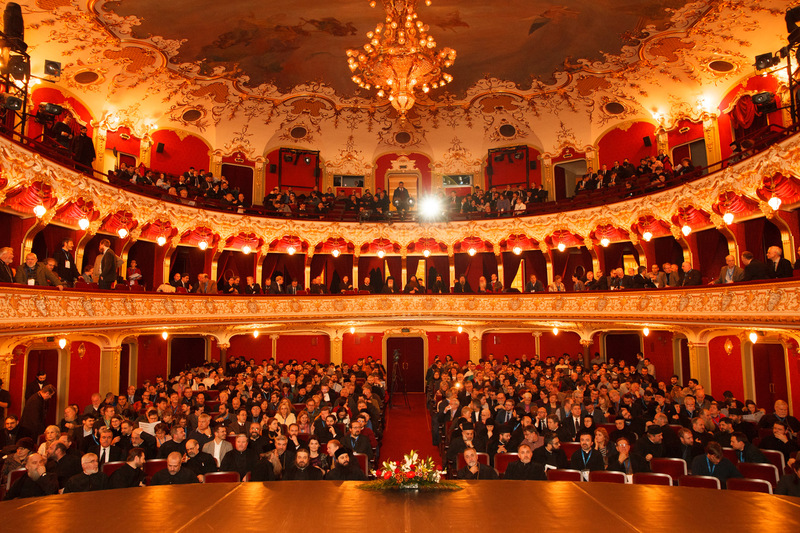 The conference was organized with the support of the Archdiocese of Iasi; Mayor’s Office of the City of Iasi; Doxologia Publishing House (Iasi, Romania); St. Vladimir’s Orthodox Theological Seminary (USA), Huffington Ecumenical Institute, Loyola Marymount University (USA); Orthodox Christian Studies Center, Fordham University (USA); Sankt Ignatios Theological Academy (Sweden); Orthodox Theological Society in America, and other organizations. 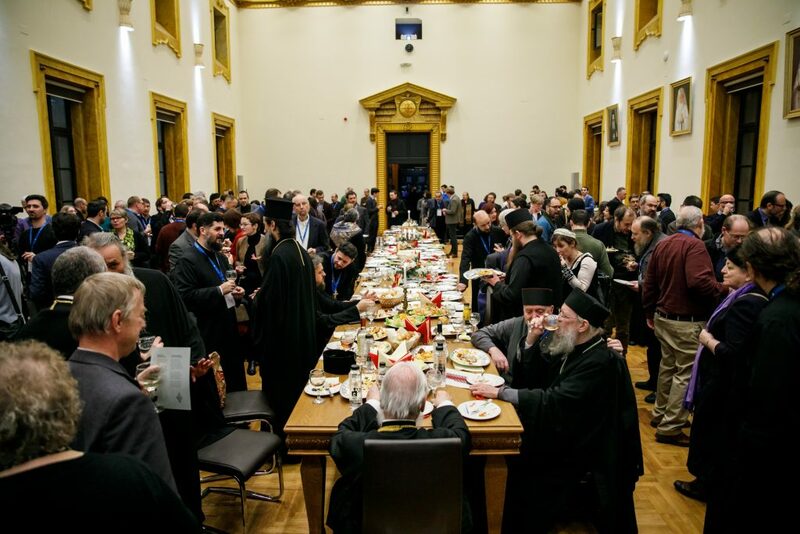 Metropolitan Teofan hosted a reception at the Chancery in Iasi on the final night of the IOTA Meeting. The hospitality extended to participants by His Eminence and the staff throughout the time we spent in the Metropolis was a highlight of the meeting. Even more impressive was the quality of the participants and the presentations. Over half of the presenters were young theologians, men and women, in their forties. They were well prepared, and their topics were relevant to the life of the Church in our time and place. 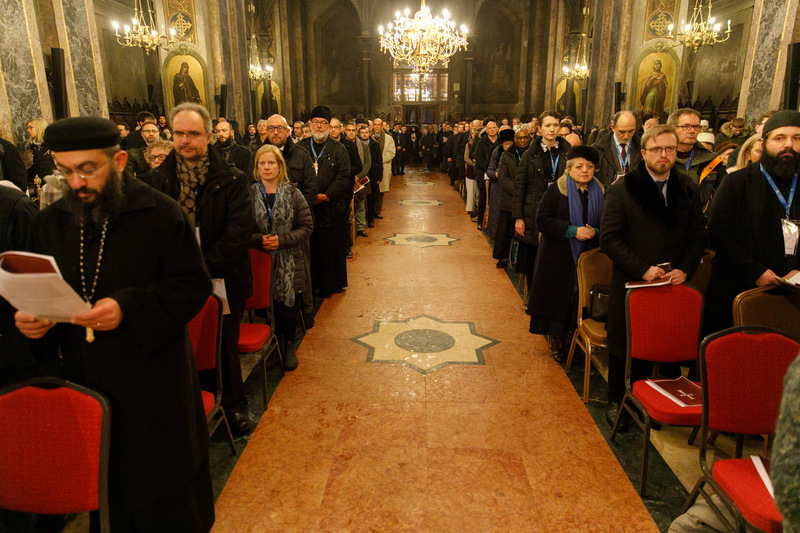 I felt hopeful for the future of worldwide Orthodoxy. 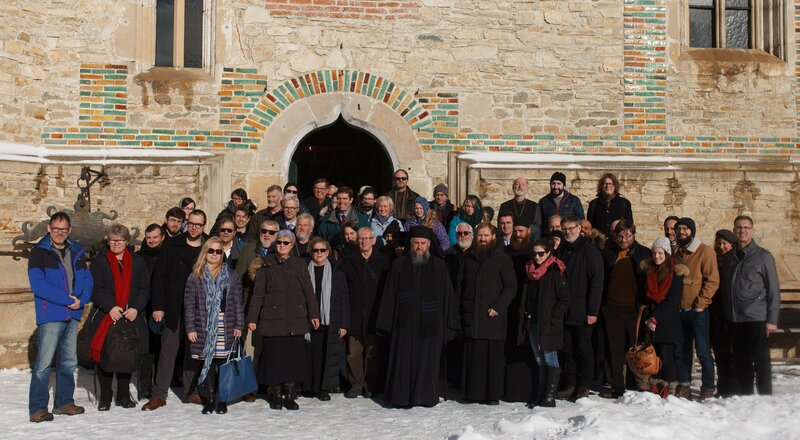 My prayer is that the hierarchs utilize the time and talent of these young theologians to address the challenges that we face as Christians in the 21st century. The theologians need to continue their work, and IOTA and others need to figure out how we will make the hierarchy, clergy and laity aware of this work and disseminate the information. OCL board members Gayle Woloschak and Teva Regule had prominent roles as organizers and presenters. God grant them many years! Also please view my address to the Conference on the topic Overview of the History of OCL Presented by Executive Director George Matsoukas in the IOTA Session: “SHOWCASE OF ORTHODOX CHRISTIAN ORGANIZATIONS” here: http://ocl.org/orthodox-christian-laity-presentation-to-iota-conference/.